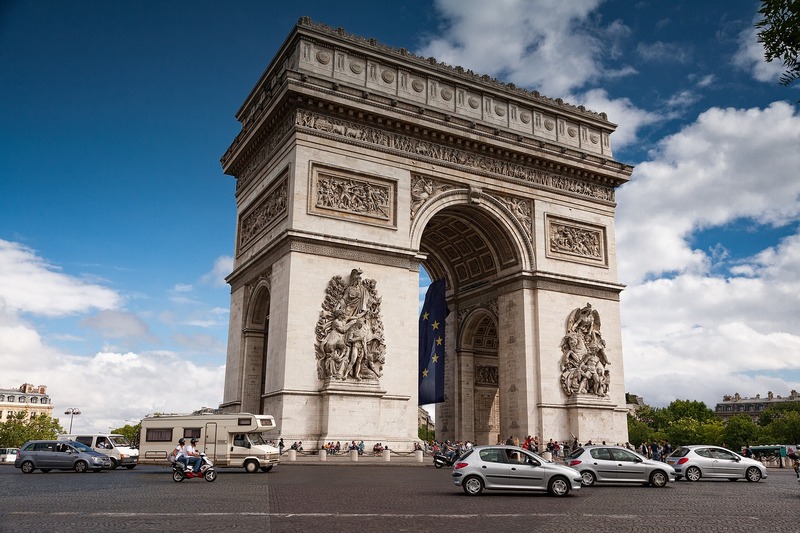 See the most of Paris with this 7-Day Paris budget Package that includes transportation from Airport, hotel accommodation with carefully selected properties, breakfast included and tours and passes for the most famous monuments and landmarks including the Eiffel Tower, the Louvre and Versailles. Includes 2 free days. Optional day trips from Paris are available.